Hanna Perkins is a first-year member of the newspaper. 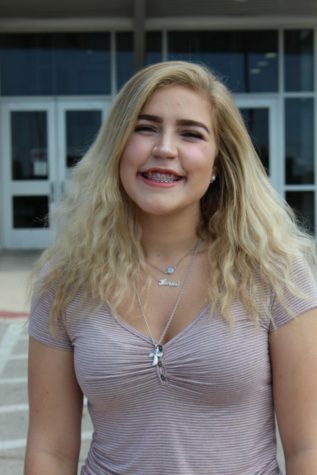 She is a senior this year and involved in student council and various activities around campus. She’s social, easy to talk to, and excited for the events to come this year.